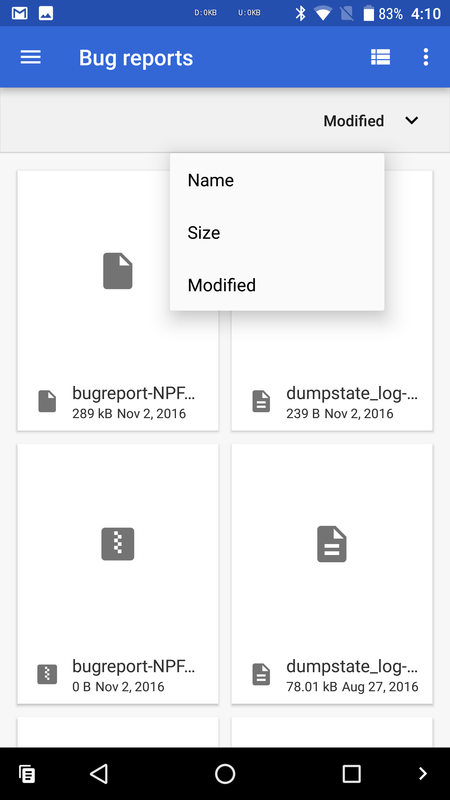 The Files app was visible in the app drawer on Android Nougat, but only on the Pixel C.
Functionality-wise, it's nearly identical to Nougat's internal file manager. 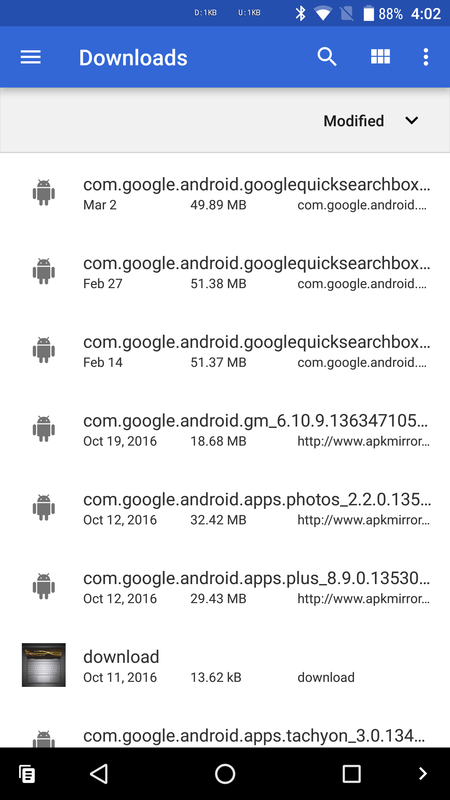 Of course, this is just the first Developer Preview, so there's plenty of time for the Android team to continue working on it. 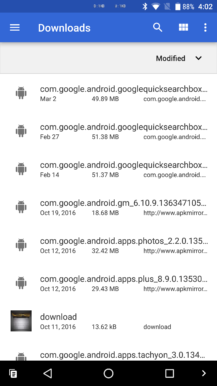 That being said, there are a few new features. 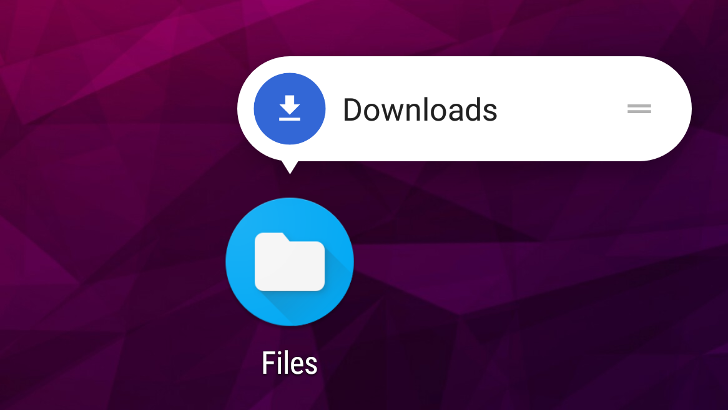 As shown in the top image, there is an app shortcut to the Downloads folder, but the Files app currently starts in the Downloads folder anyways. 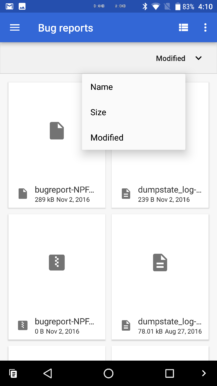 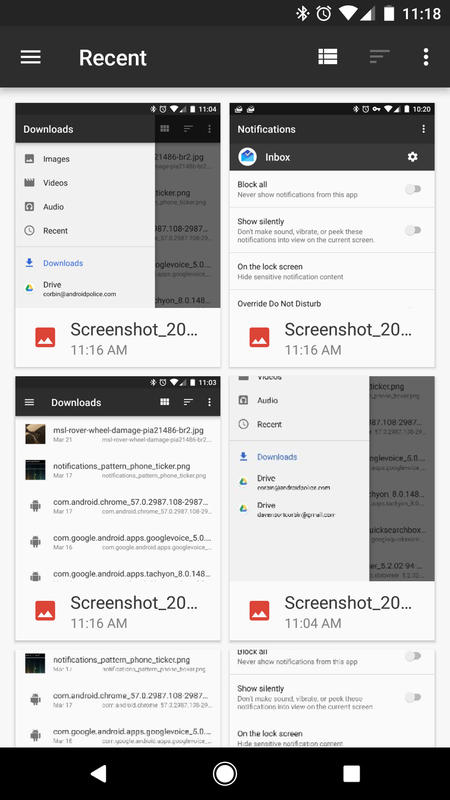 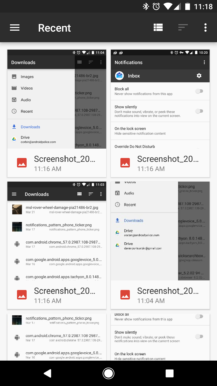 The sorting files button is more visible on Android O, and a new 'Open With' menu option appears when holding down on a file. 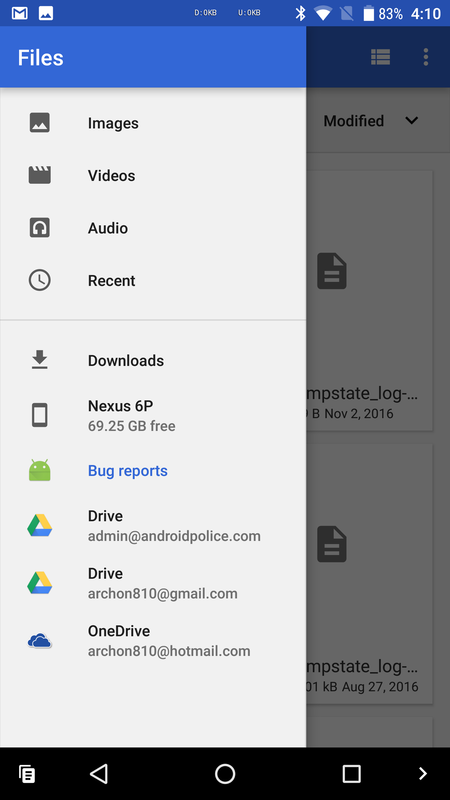 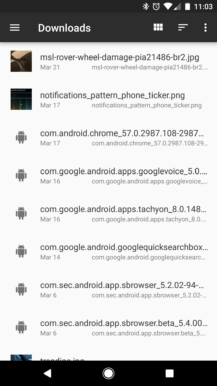 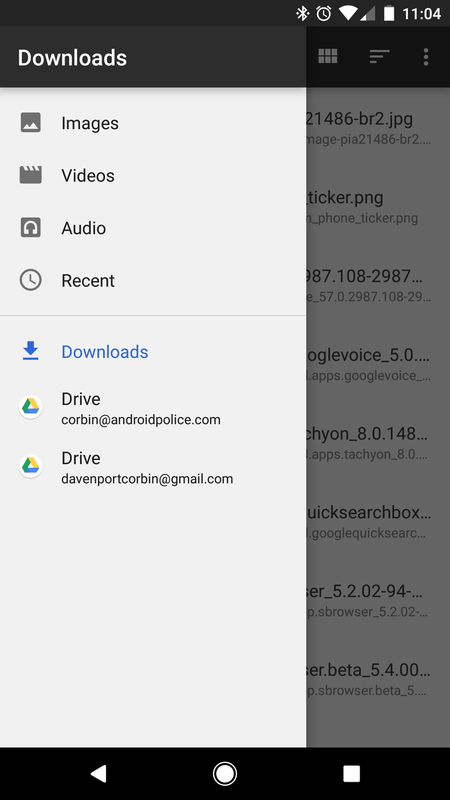 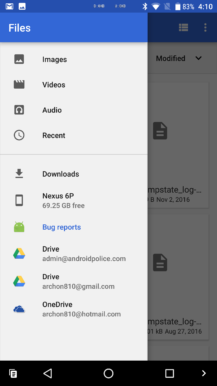 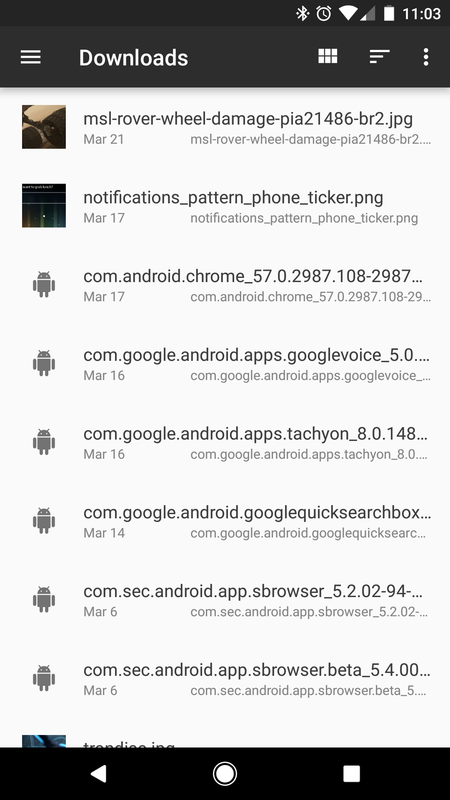 Hopefully Google will continue to work on the Files app as Android O nears release - I'm crossing my fingers for network drive support like Solid Manager.